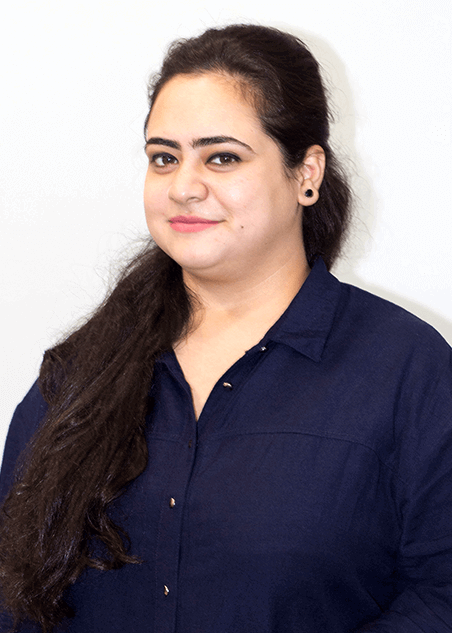 Neharika is the vital Operations interface between the Work Better team and its trainers. Her belief in the philosophy of “Learning is a part of life and can be done at any stage of life” enables her to tackle intricate challenges at the workplace with a smile on her face. With her diverse experience in the E-education industry along with an exposure in counselling students, she always looks for ways to better the existing processes at Work Better Training. An independent & strong-willed person, Neharika believes that professional success can be achieved when a lot of effort is put into self-development. Neharika is a Computer Science Engineer from Mumbai University. She loves dancing and spending time with friends and family.